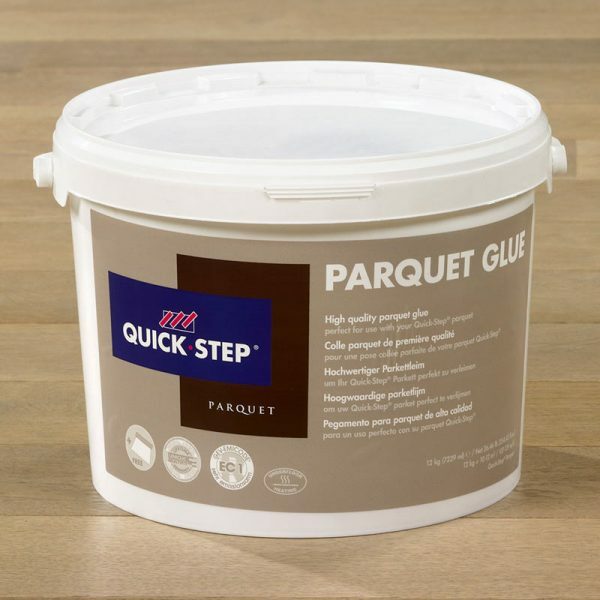 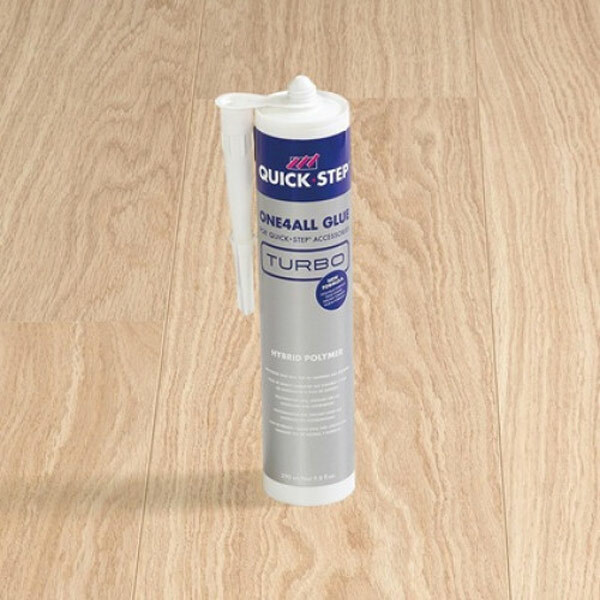 One Stop Flooring stocks all types of wooden flooring glue, adhesive and levelling compound for solid wood, engineered, vinyl and laminate flooring. 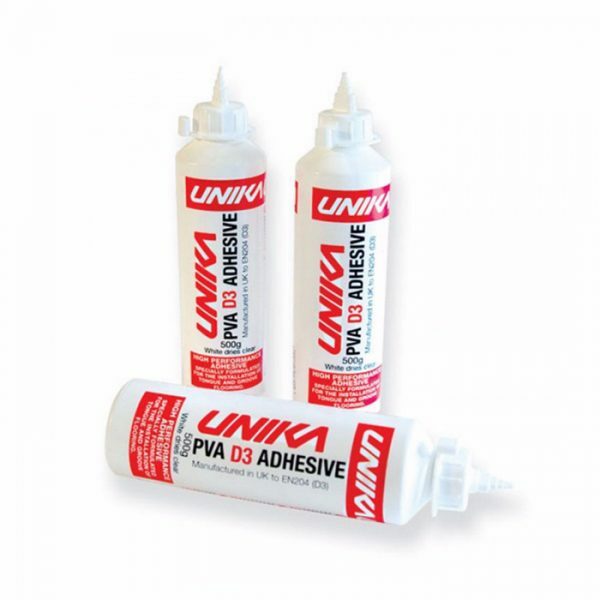 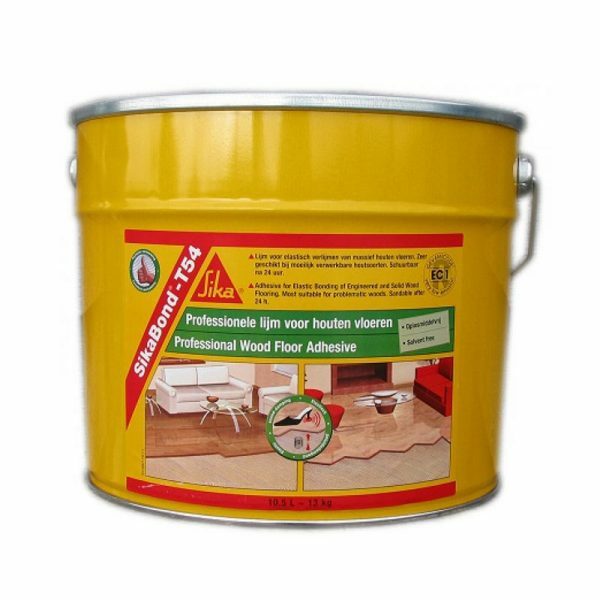 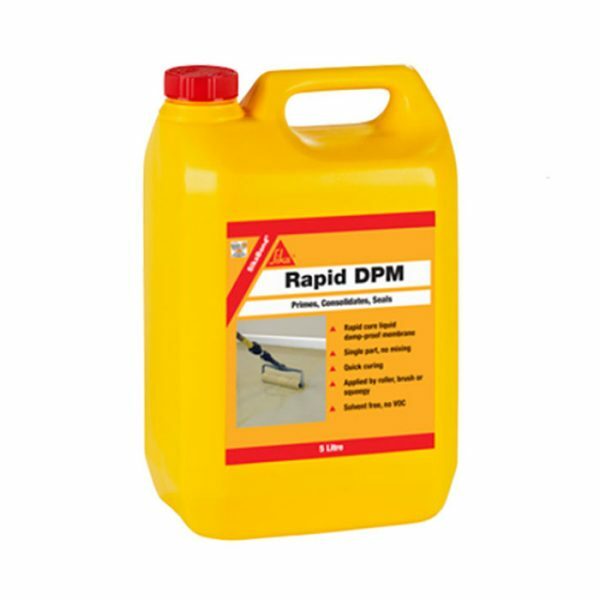 Each wooden flooring glue, adhesive and levelling compound has its own specific purpose and quality. 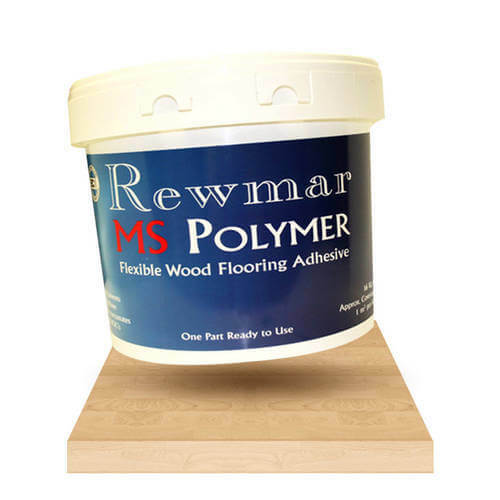 The product choice will depend on whether the floor has a wider or more narrow width and also if you have a floating or stuck down floor. 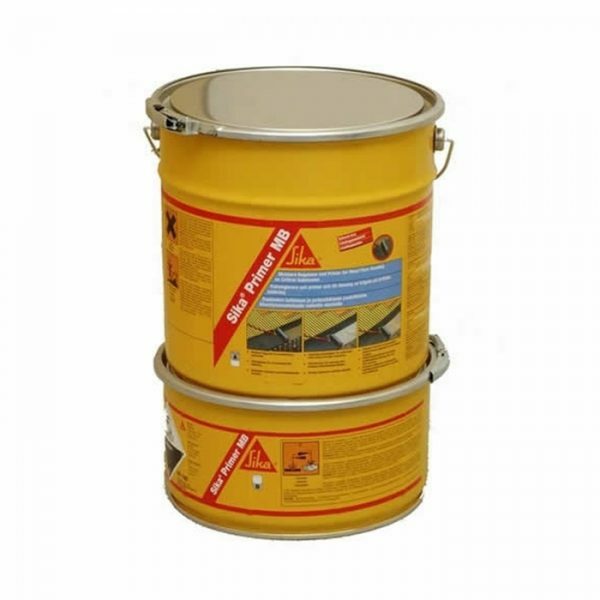 More specific details are available on each product page. 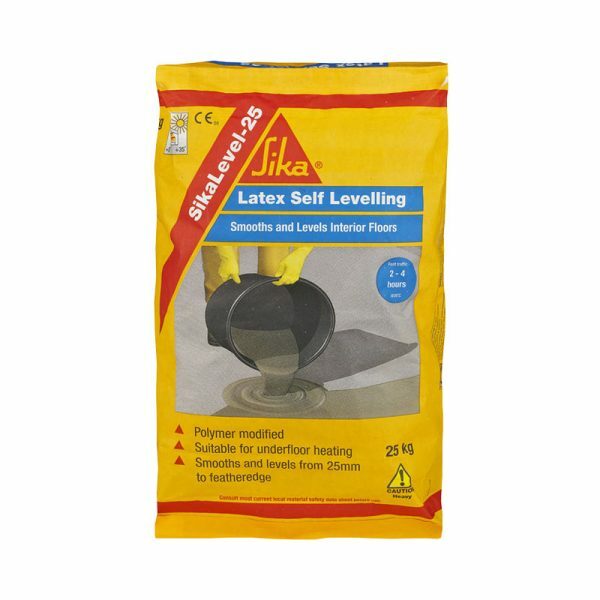 We are just a phone call away if you need any advice.